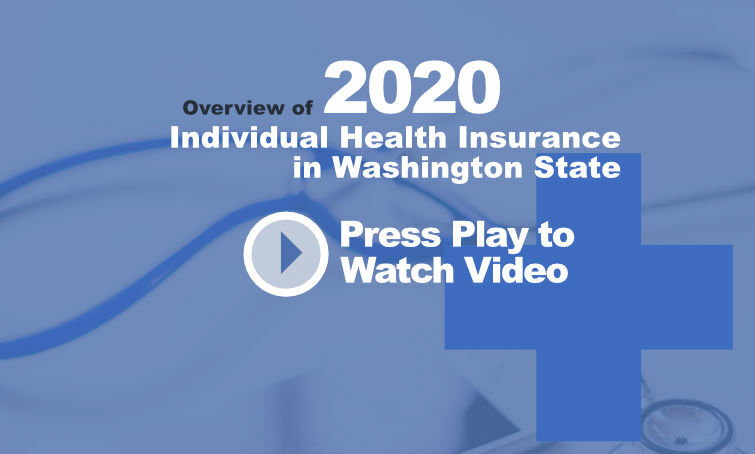 Below are 2019 individual health insurance plans. The Washington State Health Exchange can be very confusing. It is easy to pick a plan that can cause big problems later. Watch the videos below before you enroll. They will help you save money and headaches. 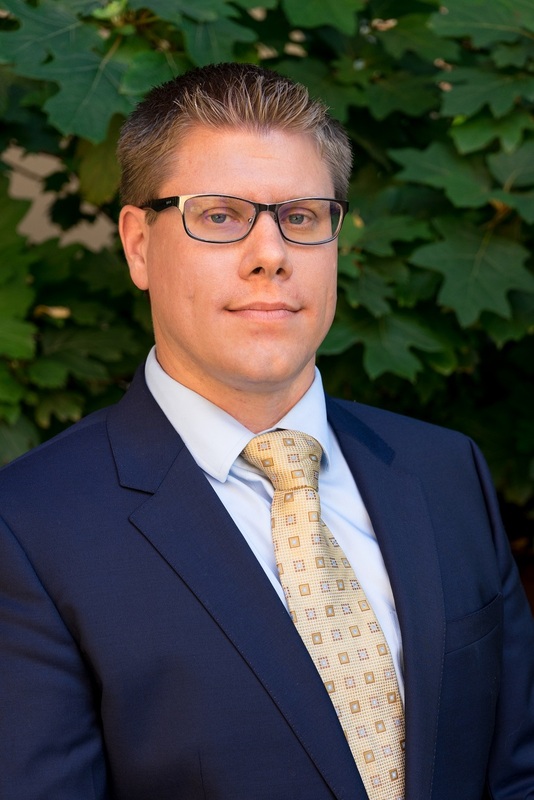 Add GARY FRANKE as your broker. I get paid a small commission (which is already built into the price, true win/win). The Open Enrollment period is Nov 1st to Dec 15th for a Jan 1st start date. 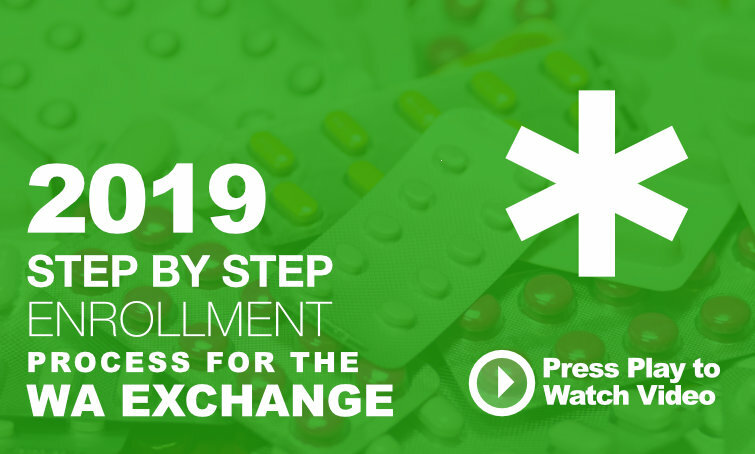 Please watch the first 2019 Overview video and if you self enroll. We are Independent Brokers that specialize in helping individuals find the right plan for their health insurance needs! Our goal is to walk you through the process of selecting a plan and be here if you have issues throughout the year!